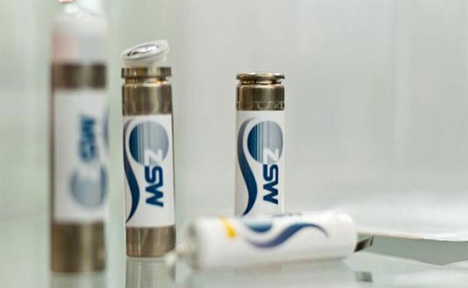 German scientists are engineering a rechargeable Lithium-ion battery with a projected lifespan of almost 28 years. After this time period, they predict the super li-on battery will still retain 85% of its original charge capacity. The new battery will also allow shorter charging times and improved acceleration, due mostly in part to the high power density of the batteries. 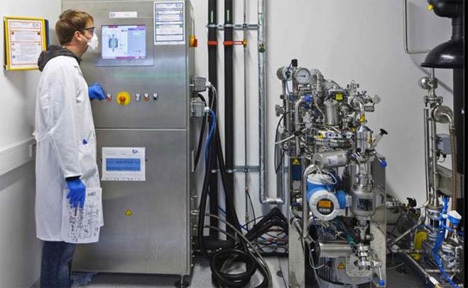 The researchers, working at the Center for Solar Energy and Hydrogen Research Baden-Wurttemburg, conducted 10,000 complete charging cycles on the super li-ons, with a complete charge and discharge cycle clocking in at one hour. The battery lost a mere 15% of its original charging capacity, leaving the equivalent of 27.4 years of usage. Hopefully car-to-car transfer is possible; the batteries will probably outlast their charges. See more in Energy & Power or under Science. July, 2013.